The Junior Premier League are very proud to announce a partnership with Be The Stars Posters. Be The Star Posters create personalised sports posters for Licensed clubs and Grassroots teams. 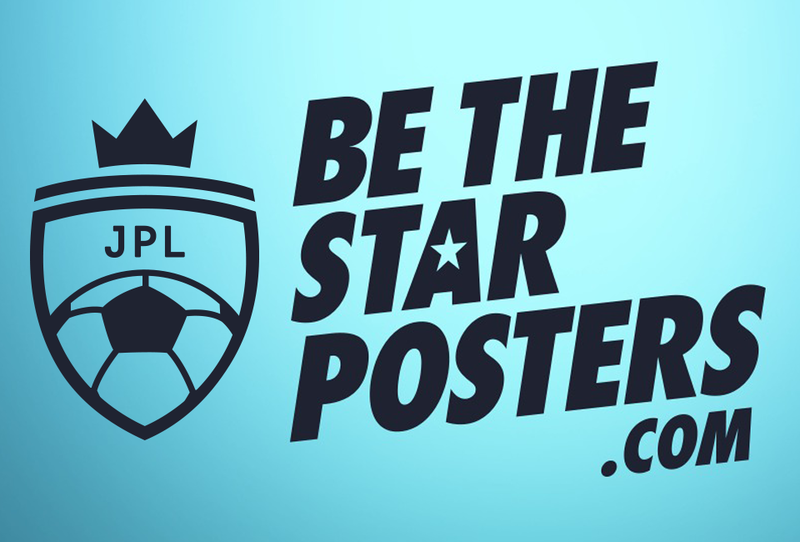 Be it a personalised Liverpool F.C, Chelsea F.C, Manchester City F.C etc poster or your own JPL team that you coach, play for……Be The Star Posters make you The Star on your wall! We are also the official team poster suppliers to Chelsea, Fulham and Celtic with new teams always added to our portfolio. As an exclusive offer to JPL teams and players there is an exclusive discount code available for October of JPL15 that gives you 15% discount across all products!